Once again, another year is coming to a close, and it has been a busy year for our teams across Milton Keynes and the home-counties. We take a look back at 2016 and see what homeowners and businesses have been doing to keep their spaces spotless. There have certainly been a few surprises this year, with robotic vacuums starting to break into the field with ever present space for the much-loved feather duster. Let’s take a look at our 2016 cleaning trends with our much loved professional cleaners. A classic and a favourite – the feather duster has been an ever-present member of our cleaning equipment team for well over ten years now, helping us reach those awkward spaces in homes and offices across Milton Keynes. Throughout 2016 we have used our dusters in a number of properties including domestic residences and commercial. The good ole duster always seems to be able to do the trick! Since early 2015, robotic vacuums have been discussed and mentioned, but never really pushed into our homes. However, 2016 looked to change that and 2017 could see the rise of residential cleaning robots! 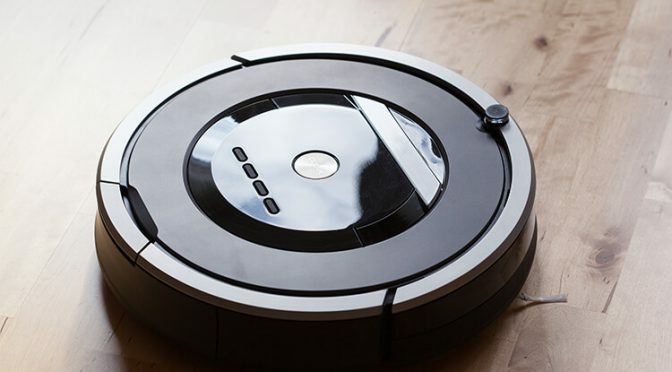 The wireless charged vacuums simply start to learn the cleaning routes within a property, avoiding furniture and anything else that could block its path. The results have been mixed, but early signs suggest that these little fellas could yet make an impact in our homes. If any of you have a Will Smith type vengeance against robots, now is your time to speak! Window cleaners across the country will be looking forward to a well-deserved rest. Our research suggests that window cleaning is the most popular service business owners use every year. The modern reach and clean systems that are frequently used seem to be able to get the best results for businesses that use curtain walls and sheet glass. 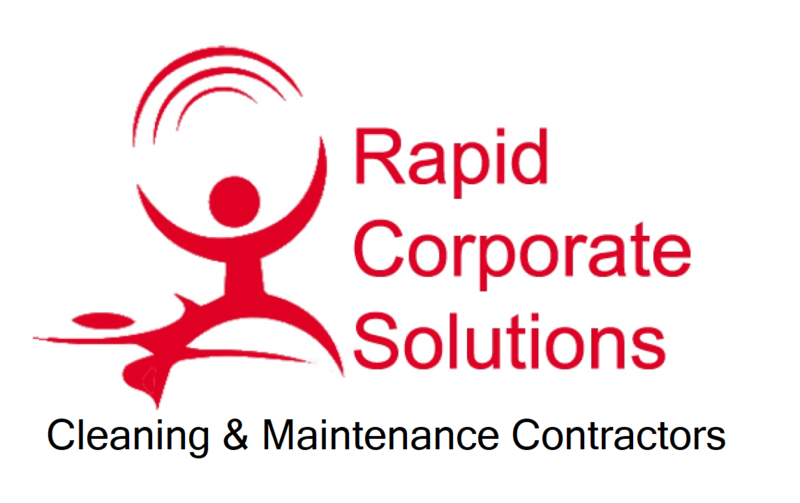 If you would like any assistance with your cleaning tasks, please call us today. We have a number of professional cleaners in Milton Keynes that are always available to help you keep your home spotless.